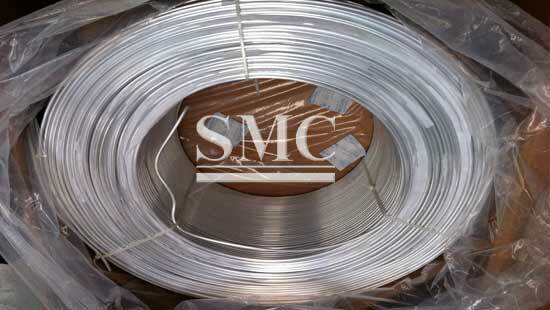 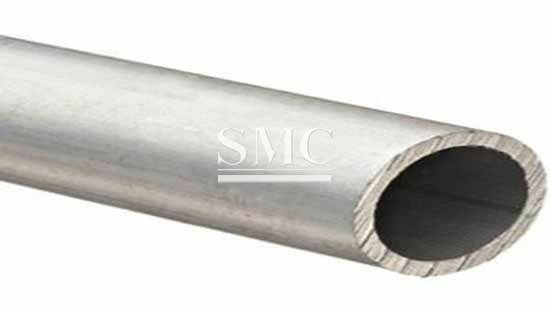 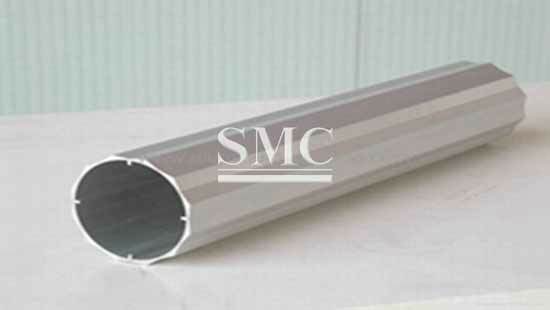 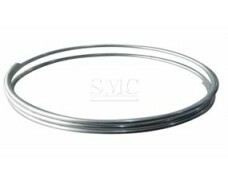 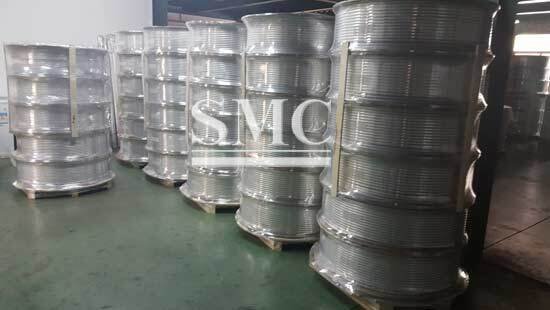 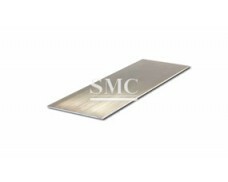 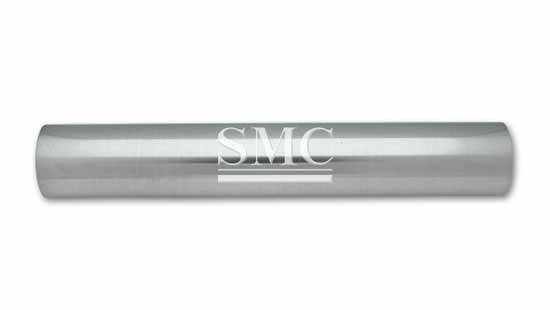 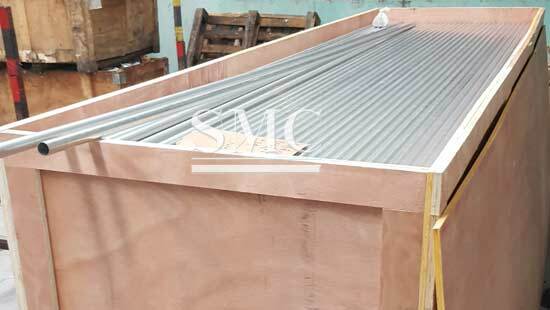 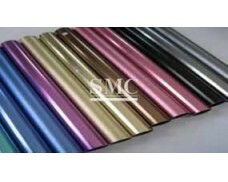 Aluminum tube is used in many fields for industry applications. 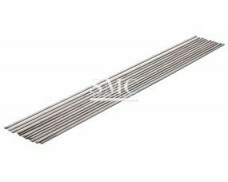 fax and other industrial purposes. 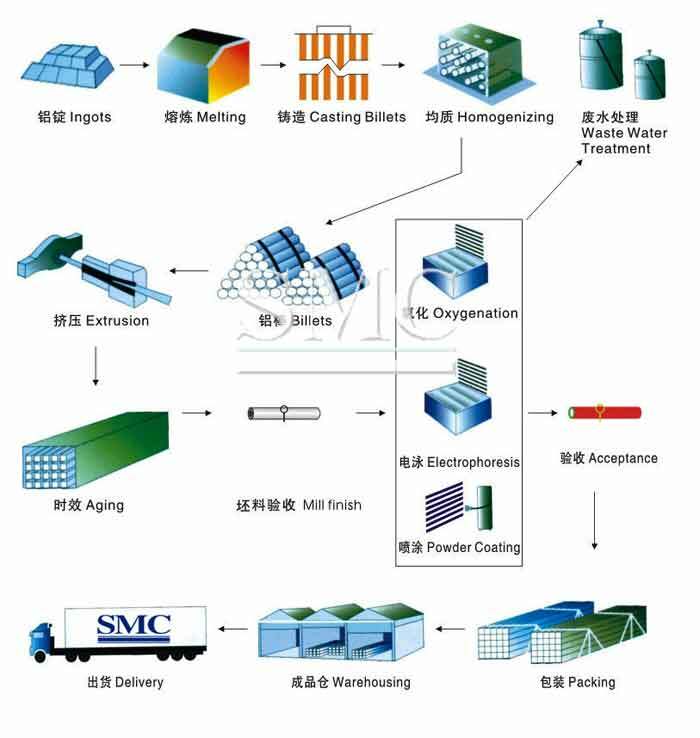 3) Other industrial purposes, etc.